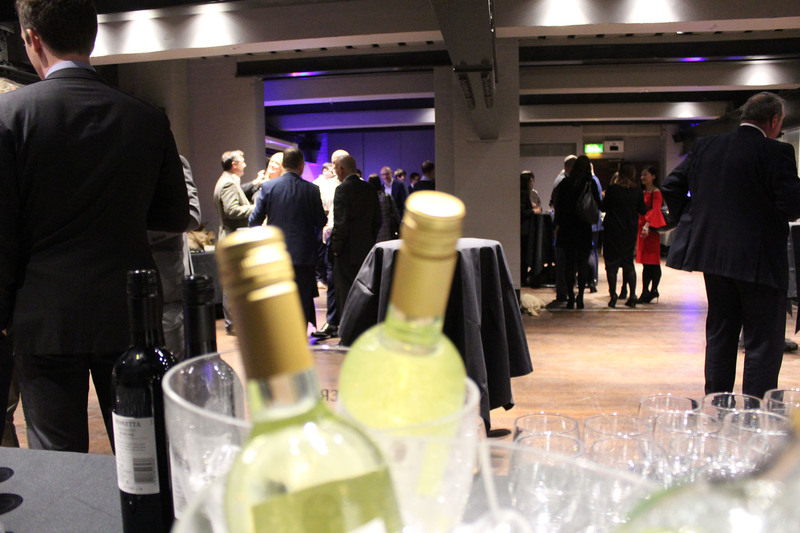 On Monday the 12th of November we hosted a party at the wonderful Churchill War Rooms by St James’s Park in London. 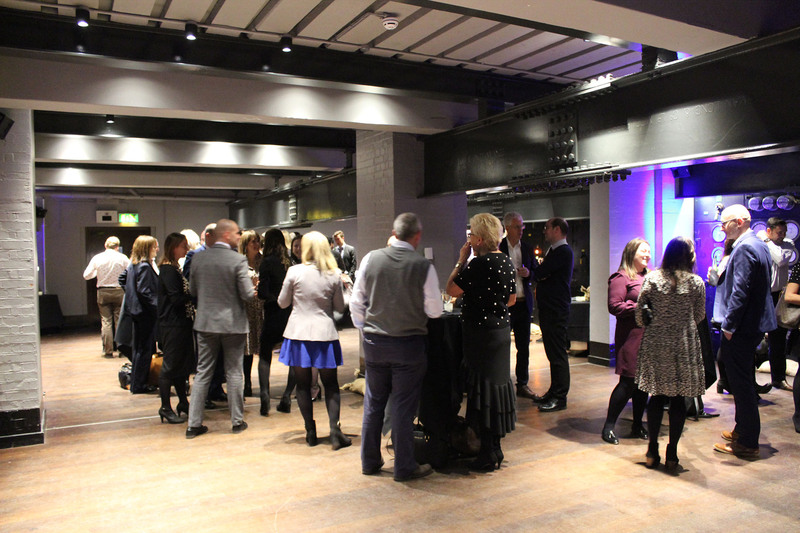 This fascinating historic setting proved a huge success with our clients as we had the museum to ourselves all evening, allowing clients to take in the sights of the museum with a glass of champagne in hand. 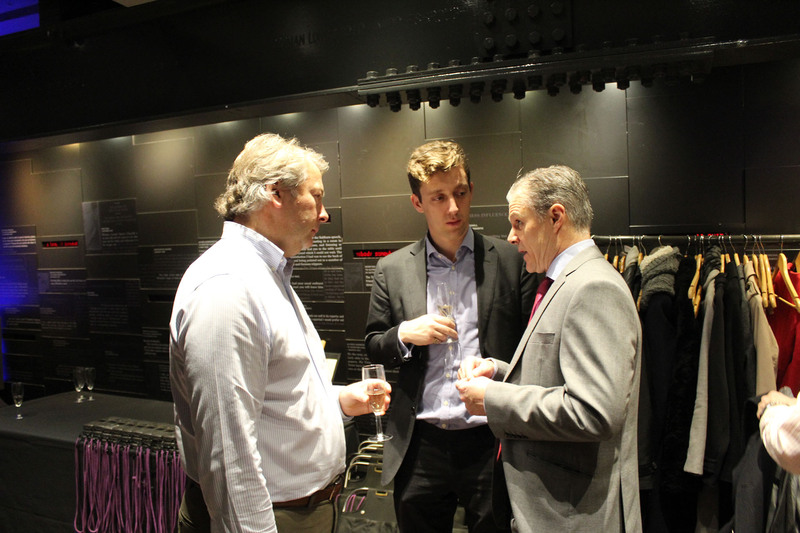 Construction of the Cabinet War Rooms, located beneath the Treasury building in the Whitehall area of Westminster, began in 1938. They became fully operational on 27 August 1939, a week before Britain declared war on Germany. 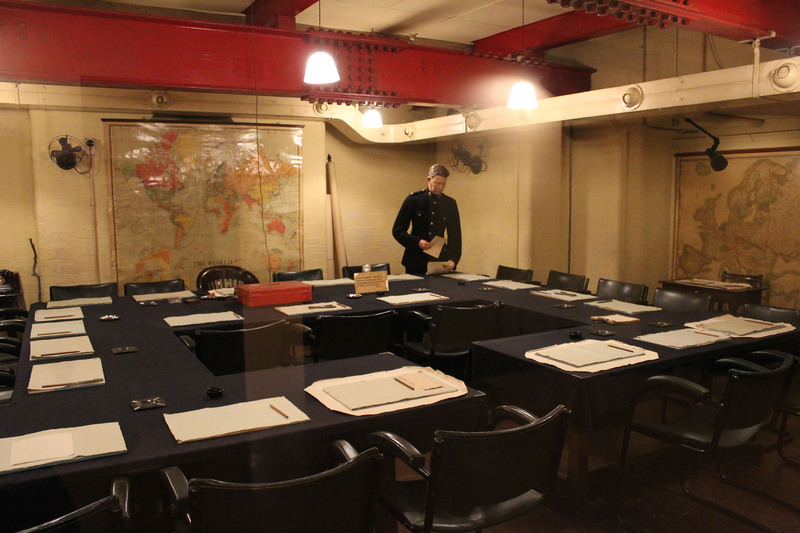 The War Rooms remained in operation throughout the Second World War, before being abandoned in August 1945 after the surrender of Japan. 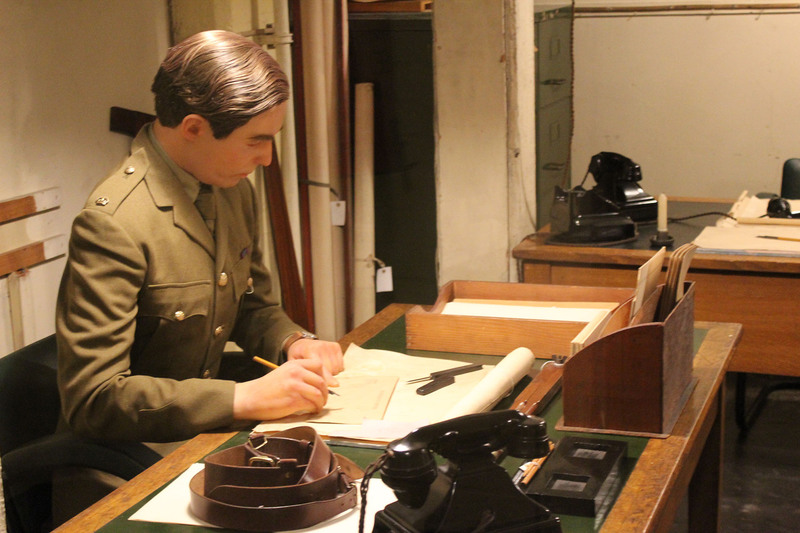 The museum has been beautifully preserved and boasts a museum about Winston Churchill plus a labyrinth of rooms such as his bedroom, the operations room and a map room. 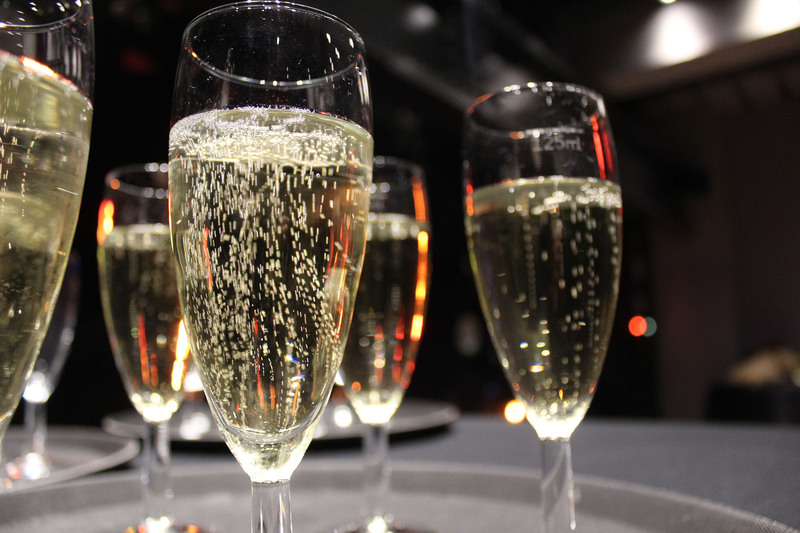 All of us at London’s can highly recommend a visit to this fascinating museum! 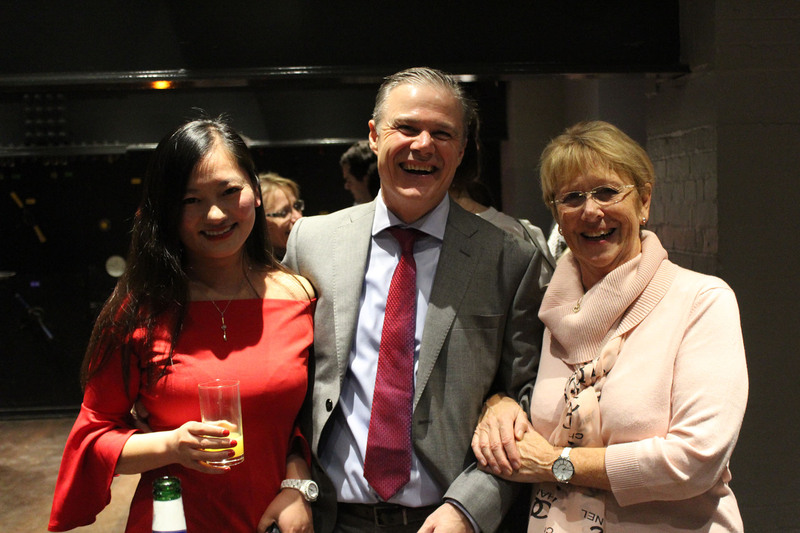 Thank you to all our clients who attended, we hope you all enjoyed it as much as we did.